The office is derided as a spare part of government, a job with few duties other than being available should the boss go ill or worse. 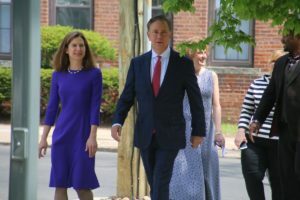 But primaries for lieutenant governor in Connecticut are asking Democrats and Republicans to think about their openness and appeal to millennials and minorities in a decidedly unsettled election cycle. 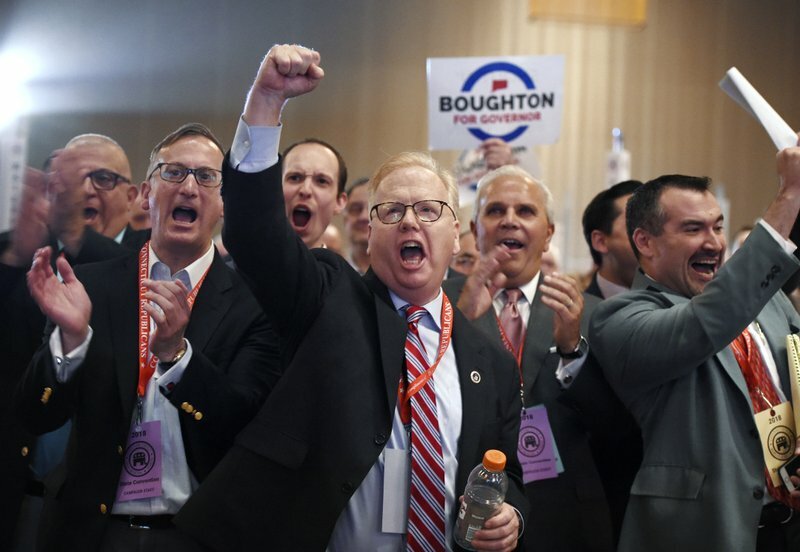 Her message faltered two weeks ago at the Republican convention, where she ran a distant second to one of the most conservative members of the state Senate, Joe Markley of Southington. He had been seeking the endorsement for 14 months, while Stewart ended a gubernatorial campaign on the eve of the convention to compete for L.G.